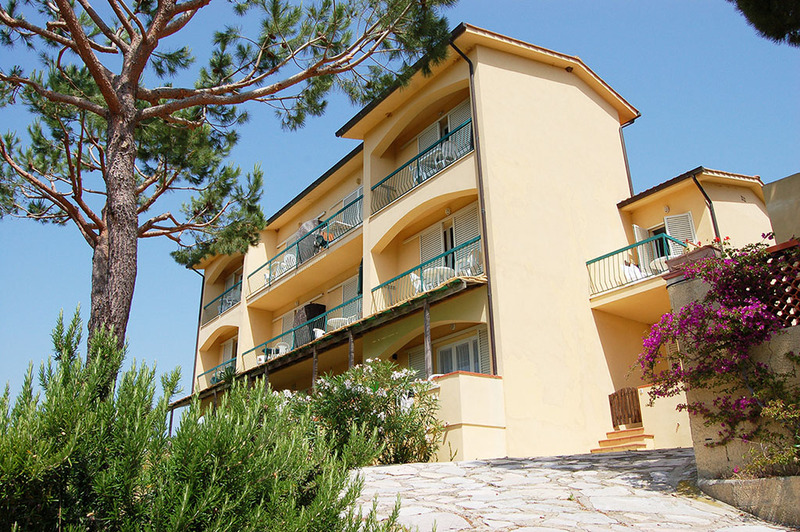 The Mini Hotel Lacona consists of three main buildings and a large garden with trees. 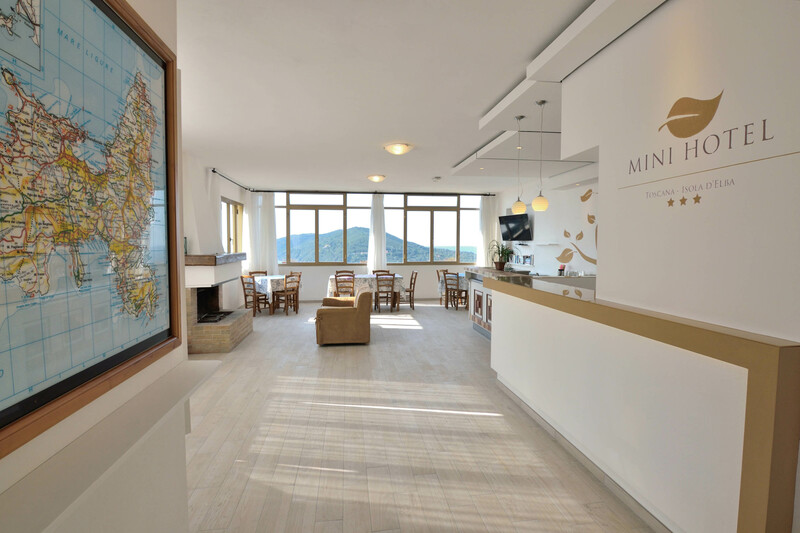 The buildings, which are located above (Mini Hotel RTA), are spread over three floors and there are various large apartments in these houses, with one-room apartments for couples or families. 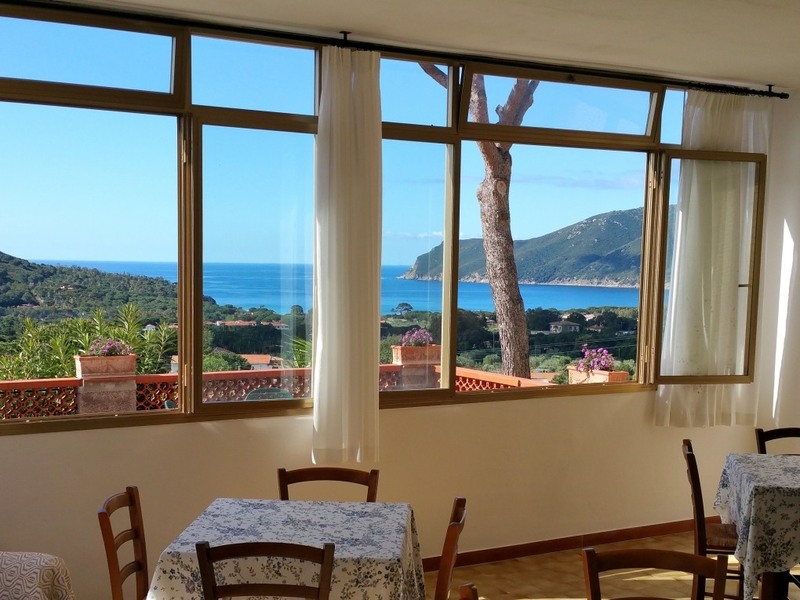 Each apartment has a balcony overlooking the sea equipped with table and chairs. 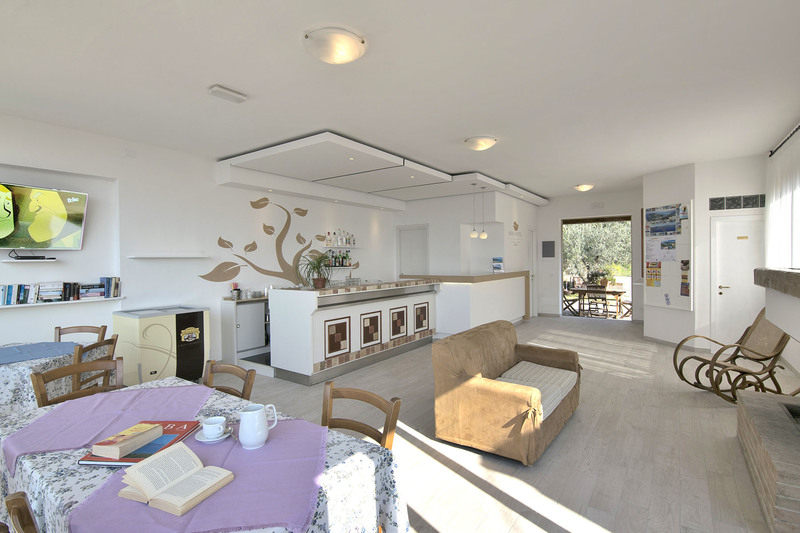 The ground floor apartments offer a larger outdoor space. 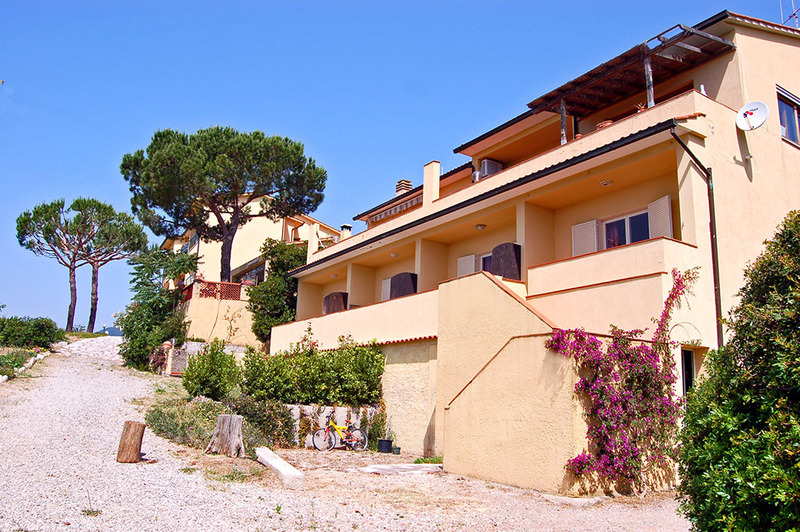 Not far away is the second building, which consists of two floors (Mini Appartamenti CAV) which offers larger apartments. 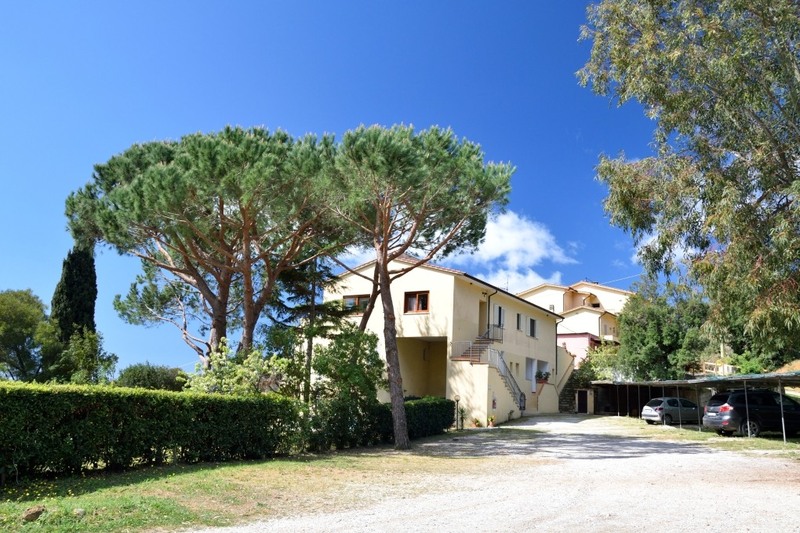 The apartments of this holiday structure, although not recently renovated, are often equipped with two bathrooms and two terraces. 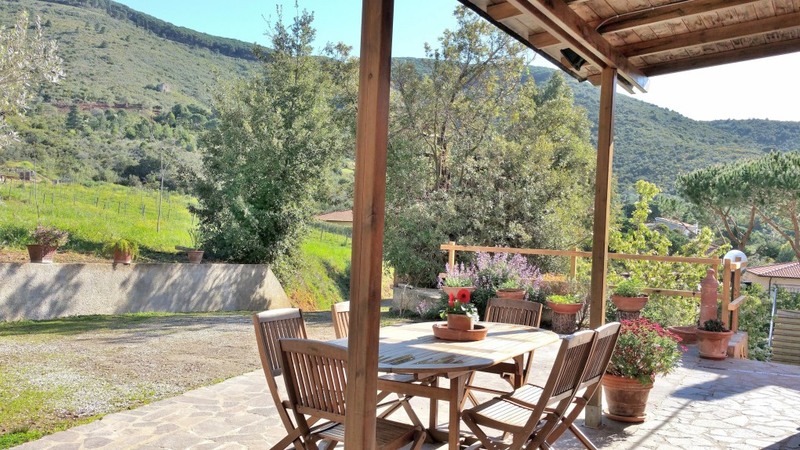 In the center of the complex is the common area with a small bar and a large roof terrace. 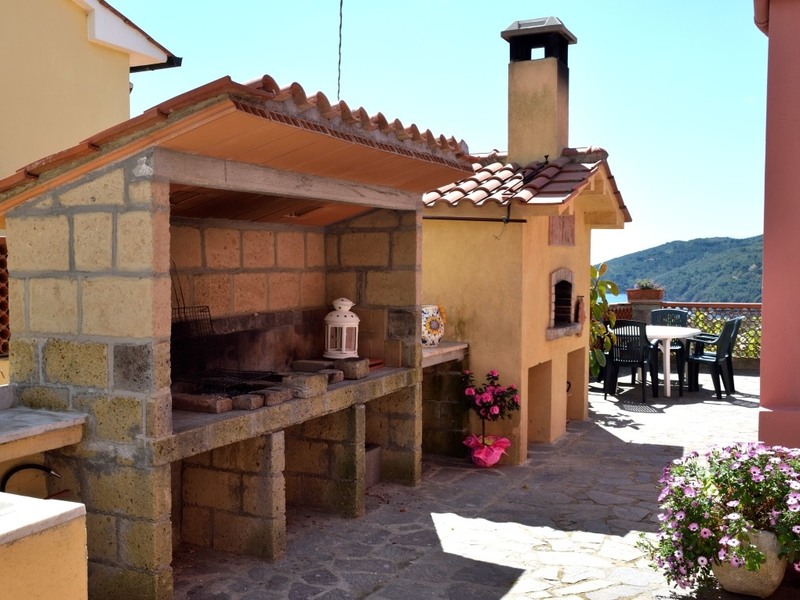 There is also a barbecue area at your disposal. In the low season, in the evening hours, the large fireplace is lit for pleasant evenings. 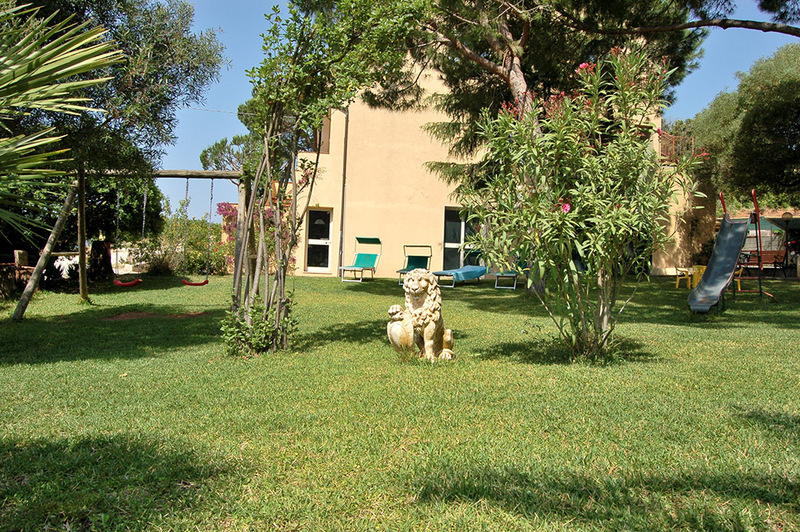 In the lower part of the garden is a large lawn with trees, ideal for relaxing hours and for children’s games. 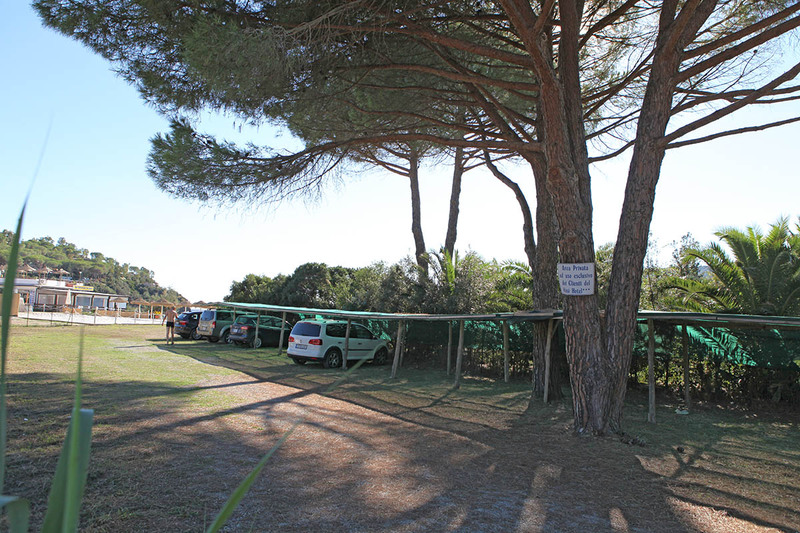 Each apartment has a parking lot and also right on the beach of Lacona there is a private car park. 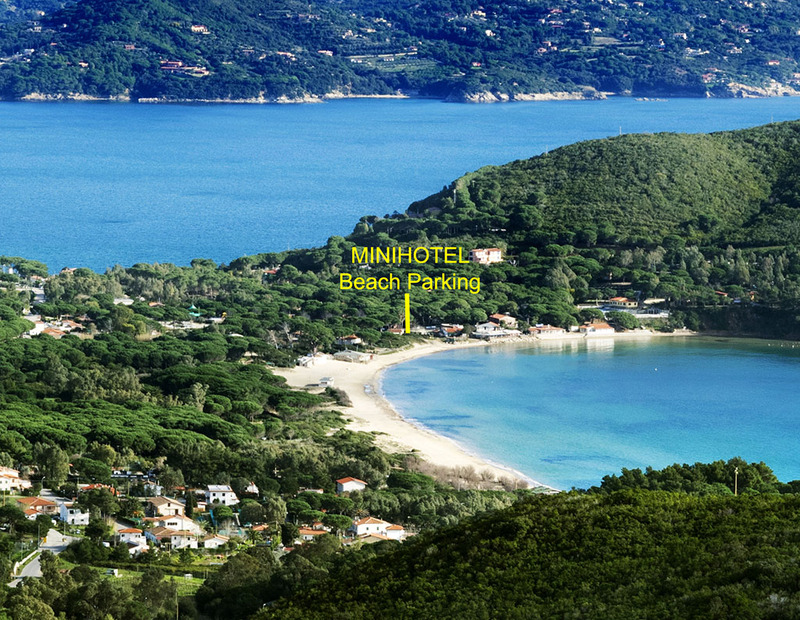 Mini Hotel offers guests a second free private car park.